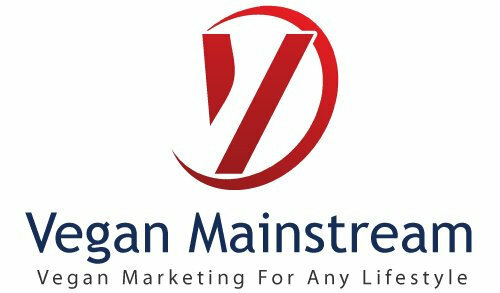 Our friends at Vegan Mainstream, a company dedicated to providing marketing solutions to vegan and vegetarian businesses, are hosting a series of vegan marketing webinars for bloggers, authors and business owners. others. You have to know your audience and make the investment. Especially, if you are trying to attract the vegan community vs. trying to have a mainstream appeal. We will provide you with some of the basic ways to achieve success that range from free to fee-based and offer you a handy cheat-sheet for success. Marketing takes time, money, and lots of preparation. Don't put your success at risk. As small business owners, entrepreneurs or dream-chasers, your marketing plan is your roadmap to success and achieving all your goals. It's your step-by-step guide! Learn how to develop your own marketing plan and leverage your vegan competitive edge. For more information visit: www.veganmainstream.com.